Established in 1997, Sculpture by the Sea, Bondi is the world's largest free to the public sculpture exhibition with over 100 sculptures by artists from across the world transforming Sydney's spectacular 2km Bondi to Tamarama coastal walk into a temporary sculpture park for all to enjoy from late October to mid November each year. 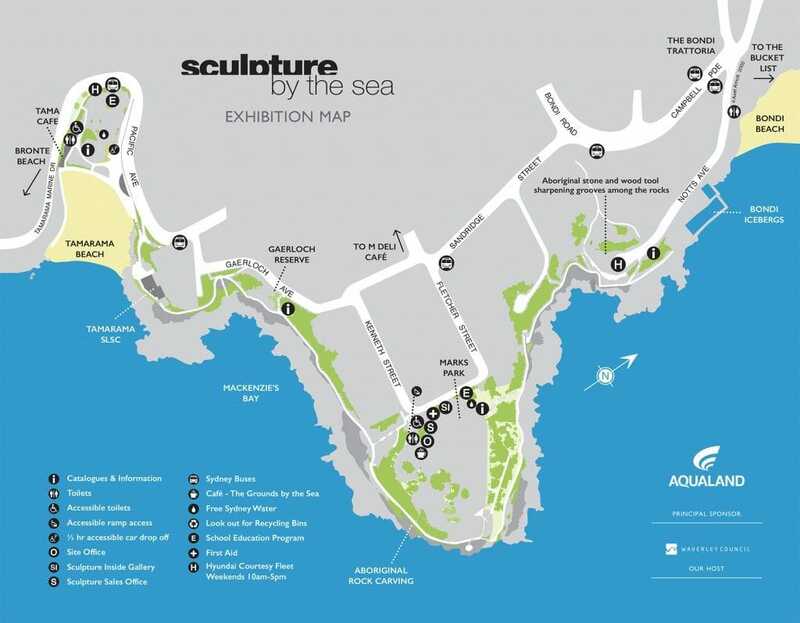 Connect Coaches is providing a home pick up & drop off service to this year's Sculpture by the Sea, Bondi. Return bus transfer, morning tea & lunch is included in the price. Connect Coaches will be providing lunch for this event. This will consist of a choice of wraps, a bottle of water or a small juice. Please note: This tour will require a low-medium level of fitness as there is walking involved. Passengers may choose how far they walk & they will be dropped off in a central location.